Give the females their respect even if there aren’t many representing the game right now as of yet. 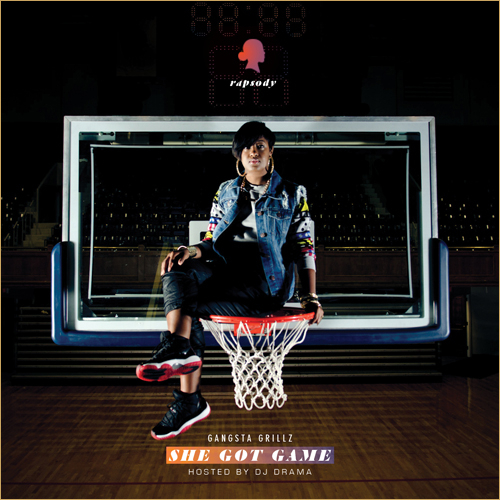 Rapsody has been doing her best to hold it down while more femcees step up to the plate (well, when the right talent comes along). After delivering her debut album The Idea of Beautiful with Jamla, she’s back with a mixtape (hosted by DJ Drama) which features some respectable names in the game right now (Mac Miller, Chance the Rapper, Ab-Soul, Jay Electronica to name a few). It shows that she has won the respect of men in the rap game, and hopefully it only gets bigger from here, but for now – Enjoy.